New Clip Arrives For THE HOLE IN THE GROUND - Official Trailer Included! 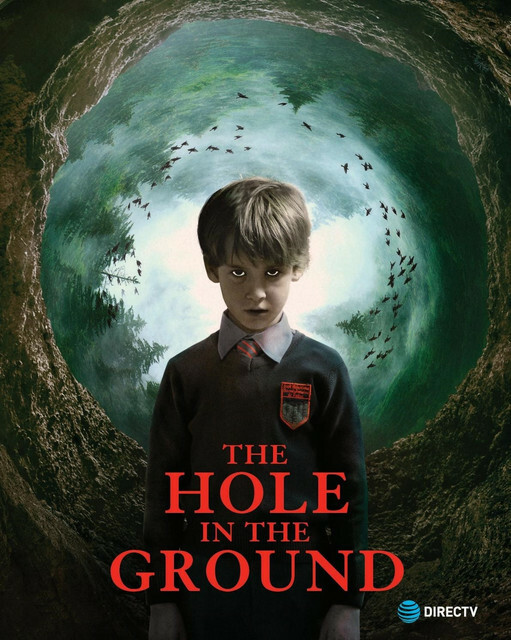 It wasn't long ago that we found out about director Lee Cronin's upcoming debut film titled THE HOLE IN THE GROUND. The movie will be making it's world premiere later on this month and soon thereafter, will be released. Head on down below to have a look at the new clip that has arrived along with the previously released official trailer. THE HOLE IN THE GROUND will have a theatrical release on March 1st.